Thinking Off Becomeing A staff. Hawk Servers Community Off Topic Thinking Off Becomeing A staff. Iv Really Started to play the sever more its really fun and im thinking of becomeing a staff.I plan on help alot and I always try my best iv been staff once on a sever iv been pretty good at it. The Staff Are Really nice and they staff are really helpful. I plan on helping to get rid of minges and trolls from stoping the fun of rp and its really anooying when some one is being really mean to other player.  My Reason I want to be staff is beacuse i really want to help The hawk sever Grow. My Frieand silly dilly seems to really injoy the sever and some others i met alot of freiands playing this sever. I hope you can see why i want to be a admin now I hope ever one is haveing fun in the end. Ok so first you need to make sure that you meet the requirements which can be found here. By showing you're dedicated, motivated and mature, you'll get it easily. All the best for you buddy, be sure to meet ALL requirements as posted above.